One benefit of using Goodreads to keep track of my reading is I can easily reflect on the books I read each year by looking at my shelves, ratings, and reviews. This is a perfect read aloud for so many reasons! 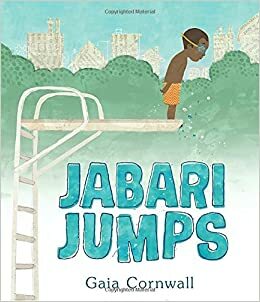 It is great for teaching about small moments in narrative writing since it truly stretches out the moment when Jabari is trying to regain the courage to dive. It is also perfect for teaching/modeling how to use the strategy "Somebody, Wants, But, So" to summarize the story, identifying lessons learned, character impact, character change, and so much more! This is now one of my many favorite picture books. 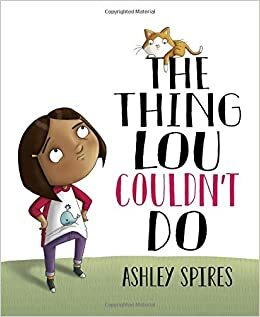 Ashley Spires also wrote The Most Magnificent Thing, which is one of my favorite picture books for teaching about growth mindset so as soon as I saw she wrote this, I had to buy it! This book is another perfect read aloud for teaching and discussing growth mindset with your students. I love that this book uses the phrase "not yet" in this book since that is such an important phrase for having a growth mindset. This book is a great read aloud for all grades, including primary. Enjoy! 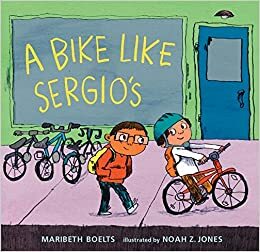 Maribeth Boelts is the author of Those Shoes, which is one of my favorite picture books so as soon as I saw she wrote a new book, I had to buy it and read it! This book reminds me of Those Shoes so it would be great to read aloud both of them to compare/contrast the books. This book would be a great read aloud during a character unit or Social Issues book club unit. It is also a great book to use when teaching "Somebody, Wants, But, So" to summarize, identifying character motivation, character change, character impact, turning points, and lessons learned. This is the first book in a new series and I look forward to reading book 2 when it comes out in March. 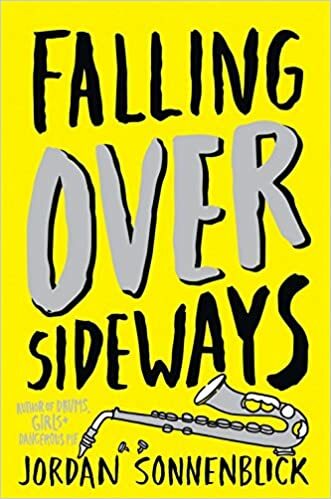 This book would make a great read aloud in grades 3 and up and would also be a great book club book in grades 4 and up during a character or social issues unit. 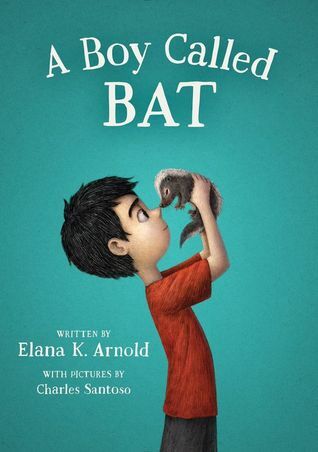 In this book, Bat is a nickname for Bixby Alexander Tam. Bat's mom is a veterinarian, who brings home a baby skunk one day. Bat immediately has a connection with him and wants to keep him as a pet. I love Drums, Girls, and Dangerous Pie by Jordan Sonnenblick and always read it aloud to my 5th grade students each year and they loved it!! So I was so excited when I saw he wrote a new book and immediately added it to my list to read. This is another great read aloud, book club book, or independent reading book for the upper grades. He reminded me a lot of Drums, Girls, and Dangerous Pie so it'd be great to compare and contrast the two after reading them! 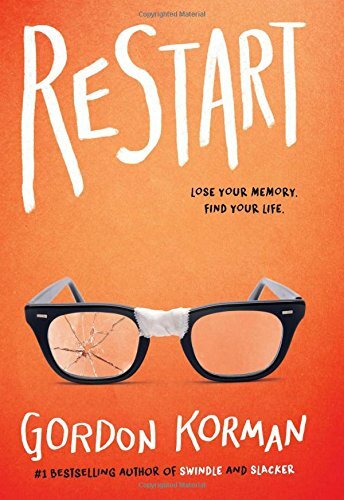 Gordon Korman has written so many great books that kids love so I had to buy and read his latest book, Restart! This is a great read aloud, book club book, or independent book for grades 6 and up. In this book, the main character, Chase falls off a roof and doesn't remember anything! Is this a chance for him to make some better decisions in school, with friends, and family? Is this his opportunity for a fresh new start? You will have to read it to find out! This book will keep students engaged!